Everyone’s thoughts and opinions are important and we always encourage everyone to share their ideas and make them count. 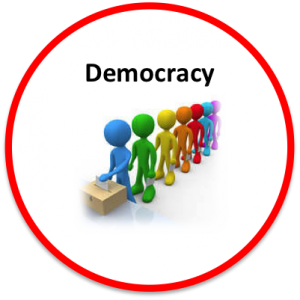 We listen to everyone’s views and make lots of opportunities for our pupils to contribute to democracy in our school. Our school parliament is a team of children (from Years 1-6) that work together to improve the school. We understand the importance of the role and how we can help to provide new opportunities and a pupil voice for every child. 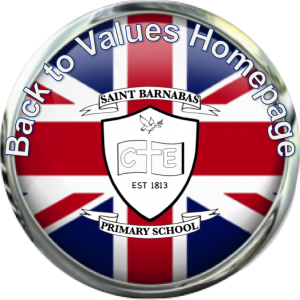 At St.Barnabas we aim to help children and young people to have a greater say over matters that affect our school and wider lives. 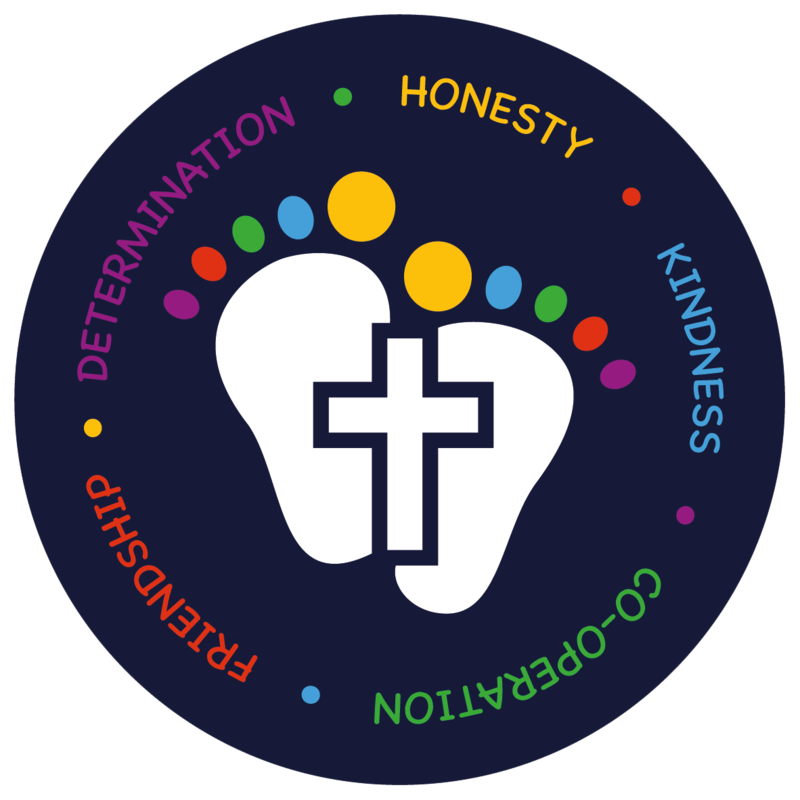 Our Ethos Worship committee meet regularly with our collective worship leader, and Reverend Freda, to help come up with new ways to deliver and improve collective worship in our school.